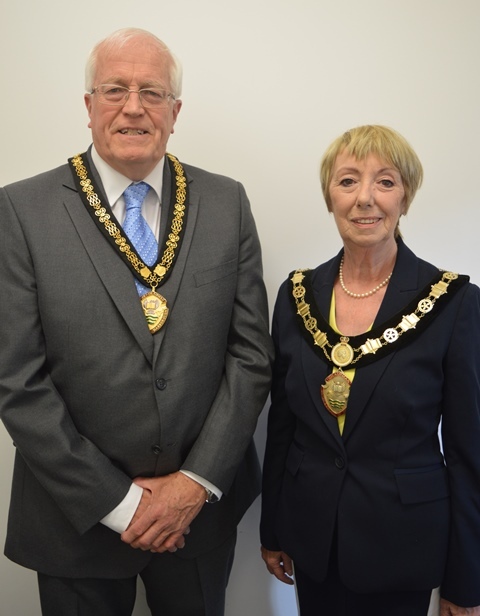 The current Chairman of the council is Councillor Lesley Bowles. The current Vice-Chairman of the council is Councillor Derek Evans. The Chairman of the council is elected by councillors in May each year. The role is ceremonial and has no decision-making responsibilities – it is not the same as the role of an elected mayor which exists in some parts of the UK. The Chairman is the First Citizen and represents the council at civic functions and at local events around the district, and will be pleased to consider a request to take part in your event. The office will review and respond to invitations and make all the necessary arrangements for the Chairman to attend and help with any advice and guidance.